Cab Grid Pro offers many options to take payments for taxi journeys. These include Paypal, Stripe and VCS. In addition to these, we have also developed a bank transfer process (otherwise known as Electronic Funds Transfer – EFT) that augments Cab Grid Pro as an add-on plugin. 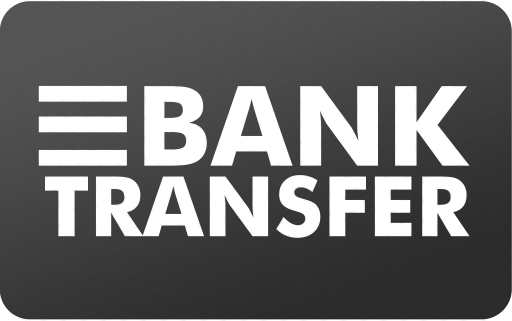 The EFT add-on will add a ‘Bank Transfer’ button as a payment option after the booking request has been submitted. It then works in conjunction with the Booking Management add-on to walk customers through the process of making a payment by bank transfer. Customer submits booking request and chooses to pay by Bank Transfer. Customer sent an acknowledgment message explaining they will receive further info once booking accepted. Admin receives request and accepts job via Booking Management Add-on. Customer is sent email containing details of how/where to send payment via their own online banking. Admin verifies payment and sets booking to ‘Paid’ in Booking Management Add-on. Customer sent final confirmation with details. Each message can be pre-configured so it is sent at the click of a button. Message can also be customised on an ad-hoc basis. A surcharge/discount can also be applied to the price when this payment method is chosen.